When Istanbul is abloom with tulips each April, it is often the sheer quantity of flowers – the cascade of colour in Emirgan Park comes to mind – that dazzles visitors. But for budding botanists, discerning the different varieties is what delights. If one such botanist were to find the Tulipa sprengeri hidden in the multitude, we now know it would be thanks to Professor Johannes ‘John’ Jacob Manissadjian, the subject of a new exhibition at SALT Galata. Empty Fields follows many strands, but at the centre is Manissadjian, a professor of natural sciences at the American Anatolia College in Merzifon from 1890 to 1915 and the founder of the school’s natural science museum. In addition to collecting and identifying more than 80 new species of plants, butterflies and bees from Asia Minor, he also sent rare wild flowers – such as the Tulipa sprengeri, whose six pointy red petals open widely in a manner more welcoming than other varieties – to the Netherlands for reproduction in botanical gardens and plant nurseries. Believed to be extinct in the wild, this type of tulip is now widely grown as an ornamental. Turkey’s rich biodiversity has been severely understudied, or so goes the traditional narrative. And while more certainly needs to be done to document and conserve the country’s unique species and ecosystems, especially as they come under attack from nonstop development, Empty Fields suggests that there are lacunae in the historical narrative. 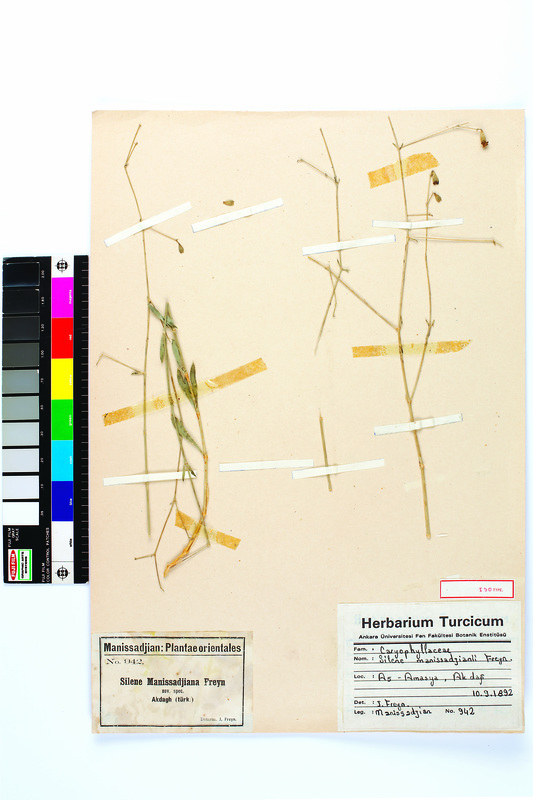 By diving deep into archival materials, the untold stories of certain communities come to the surface – in this case, the story of an Armenian-German scientist, botanist and plant collector who cultivated a natural science collection which eventually exceeded 7,000 specimens. The archive in question is that of the American Board of Commissioners for Foreign Missions (ABCFM), also known as the American Board Archives. SALT has been cataloguing and digitising the multilingual archive, currently in the care of the American Research Institute in Turkey (ARIT). Empty Fields is the culmination of two years’ work in the archive by curator Marianna Hovhannisyan. 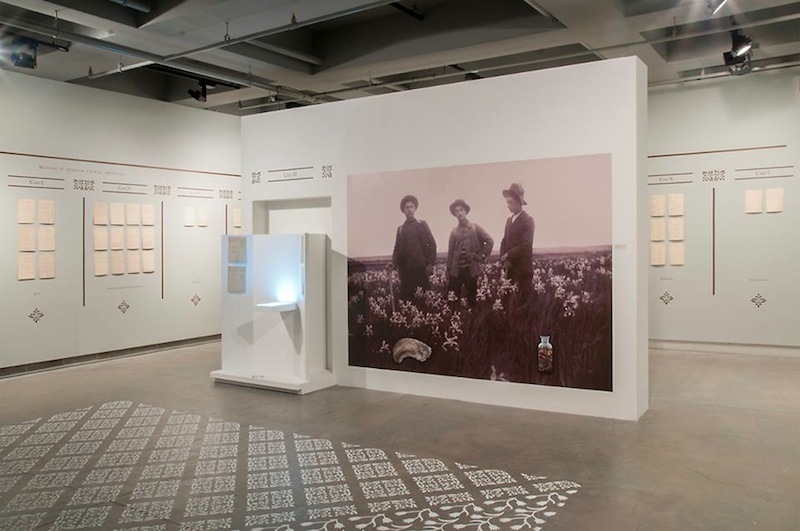 The exhibition opens with a timeline of ABCFM’s missionary work in the Ottoman Empire and later the Republic – the missionaries’ field, as it were – and a summary of the project’s conceptual underpinnings. The ‘empty’ data fields found when cataloguing the American Board Archives are magnified and displayed as a wallpaper of sorts, indicating the gaps in historical narratives and demonstrating the unknown depths of the archival material. 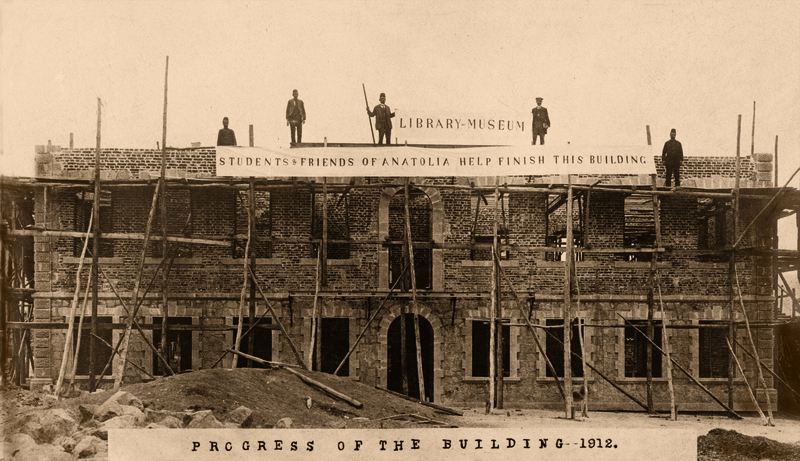 The abundance of the American Board Archives is illustrated in the sections focusing on the establishment and development of the American Anatolia College in Merzifon and Manissadjian’s drive to create a library-museum. 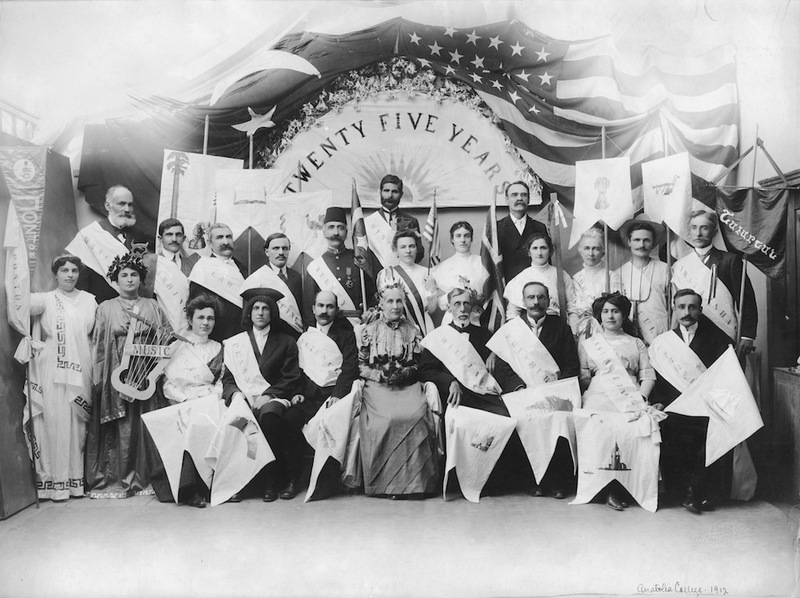 One especially striking photograph shows the professors of the Anatolia College, which was established in 1864 as a theological seminary and later evolved into a boarding school with Armenian and Greek students in 1886, dressed as the various disciplines. 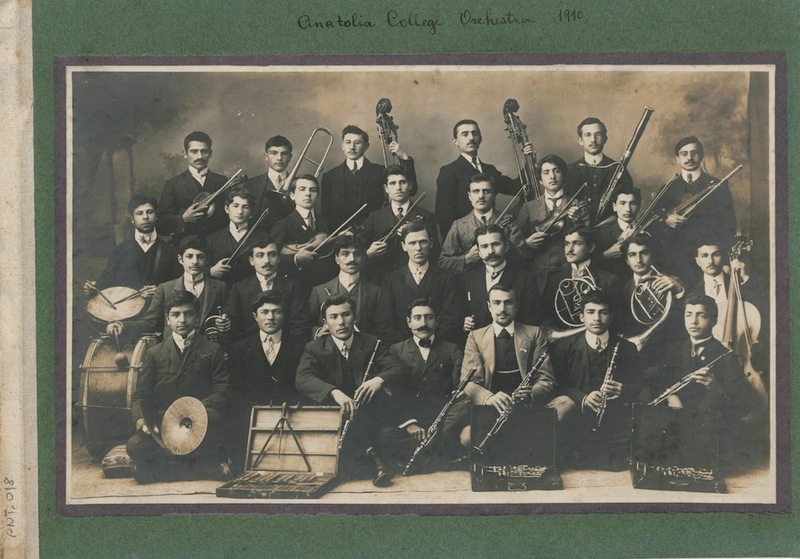 This 1910 photograph of the College’s orchestra demonstrates the myriad activities on campus. Another riveting image portrays Manissadjian with his students. Unique for its time and region, the College endeavoured to add a library-museum to its already expansive campus between 1910 and 1911. Manissadjian provided the curatorial vision and methodology, which merged his local, regional pedagogical interests with the prevailing humanist impulses of American and German museological tradition. In addition to local geological specimens collected by students and members of the College’s Archaeological Club, the museum contained natural objects from the peripheries of Anatolia. 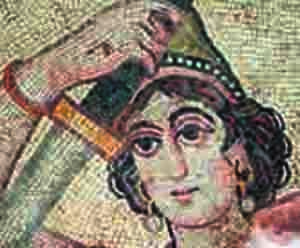 The biodiversity of the territory that would later become Turkey was being collected, identified and preserved under the careful eye of Manissadjian. The atrocities of 1915 are not the focus of this exhibition, yet they represent a critical juncture, a break in time. It was at this point that all pedagogical work was halted and the school lost almost all its staff and students. After being arrested by the gendarmes on June 26, 1915, Manissadjian was released, thanks to a bribe paid by the missionaries. Together with his family, he was later allowed to reside at a German farm in Amasya on the basis that he was of German descent. 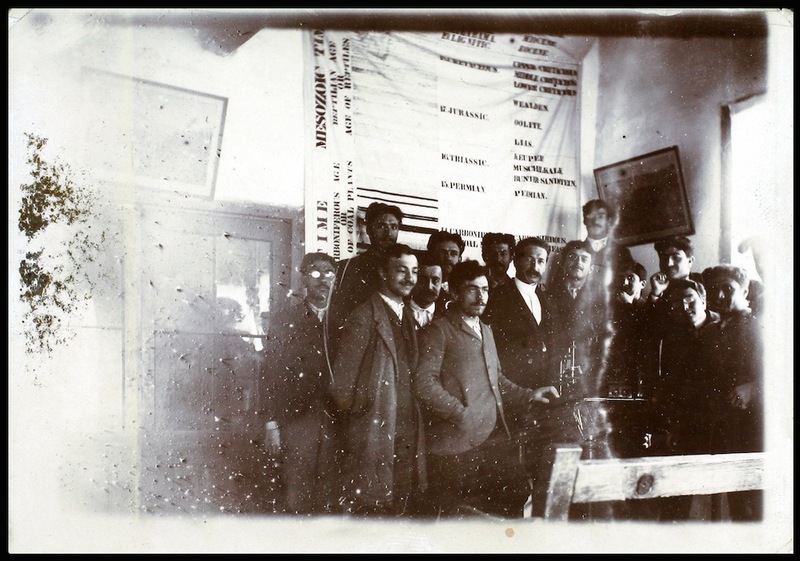 Amazingly, Manissadjian returned to militarised Merzifon in 1917 with the intention of documenting the museum’s collection. The resulting book, Catalogue of the Museum of Anatolian College, was found in the American Board Archives. Handwritten pages from the book line the walls of the exhibition, illustrating Manissadjian’s thoroughness in cataloguing and labelling each object. While the collection is no longer intact, the catalogue is a testimony to the importance of the professor’s work and the pride he took in acquiring, preserving and displaying the specimens of Asia Minor, several of which are named in his honour. It also demonstrates, together with the other archival materials, what exactly was lost. Manissadjian eventually emigrated to America. 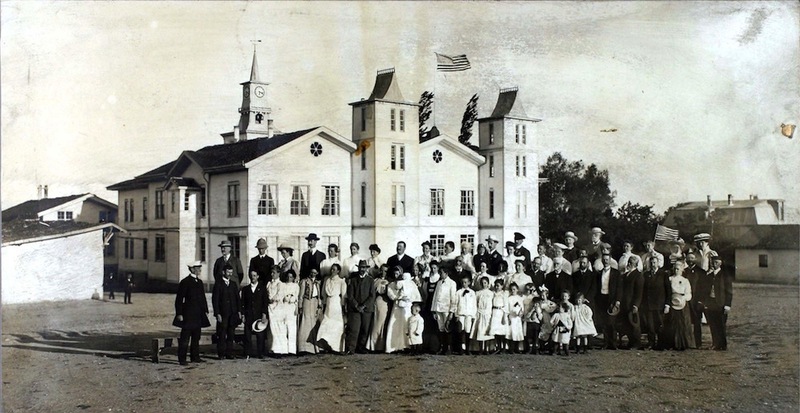 As for the College, the American missionaries moved it to Thessaloniki, while maintaining the museum in Merzifon until 1939 in an attempt to attract the local Muslim Turkish people and build trust with what remained of the mission. 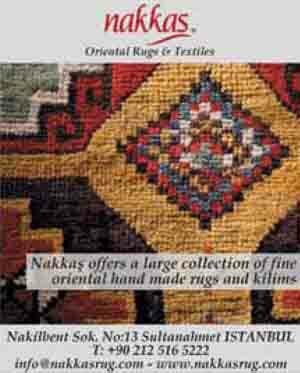 However, the natural science collection was ultimately dispersed to other institutions in Turkey. Despite this rupture, Manissadjian’s passion for the natural sciences endured – at least in the lives of others. The last section of the exhibition features Ara Dildilian, who also emigrated to the US, describing how he acquired his interest in rare rocks and minerals from his neighbour in Merzifon: Prof Manissadjian. Empty Fields goes beyond simply recreating Manissadjian’s collection – an almost impossible task – or memorialising a largely forgotten moment in Anatolian history. Erasures are displayed alongside artefacts, and the archive is viewed through a contemporary lens, raising questions about future conditions of loss and displacement. Yet this is not just a juxtaposition of past and present – the exhibition exposes the networks, the ripples through time, that led to the establishment of institutions like the Anatolia College and its museum in Merzifon, and also allowed Manissadjian’s legacy to live on, whether in a former neighbour’s love of rocks or a tulip tucked away in an Istanbul park. ‘Empty Fields’ ends on June 5. The exhibition will be accompanied by an e-publication and a public programme. Which archive for the survivor?